Can't decide between stock and custom cabinetry? The good news is that you don't have to. Semi-custom cabinetry is also an option and is a very popular choice. They strike the middle-ground in terms of affordability and customization. The following is a brief overview of stock, semi-custom and custom cabinetry. Not sure which one is right for you? Schedule a consultation with Kitchen Magic and we'll give you a professional opinion. Stock cabinets are the cabinets you see in big box home improvement stores. They are already made, typically from lower-grade wood and/or manufactured-to-look-like-wood products and are installed to order. The skeleton of stock cabinetry is almost always made from particle board, which will last for a little while, but is very prone to stripped hinge screws, water damage and visible wear-and-tear from regular daily use. If you order stock versions of organized drawers, pull-out shelves etc, drawers designed for pots and pans, etc., you are much more likely to be fixing, repairing and/or getting those features back on track because with stock kitchen cabinets the hardware used to build the framework for those features are lower-quality materials as well. Stock cabinets are always the cheapest option for a kitchen remodel, and that "cheapness" relates to both price and quality. If you are scared off by prices for semi-custom and custom cabinets, we recommend talking to Kitchen Magic about your cabinet refacing options. The refacing process means you get the look of a custom cabinet - including durable cabinet frame reinforcement - at a price that is more similar to stock cabinets. Semi-custom cabinets, or what we prefer to call our "Hybrid Solution" combines your existing pre-made or pre-fabricated materials that are already installed in your kitchen with our built-to-order custom cabinets. These custom portions are built from high quality materials like North American sourced plywood, so adding a little custom cabinetry to your existing layout will be much more durable than most stock options. This "Hybrid Solution" is ideal for adding additional storage space that is customized to your kitchen's dimensions or your personal organization/layout requirements. Your existing cabinetry will be refaced to perfectly match your new custom add-ons. The wide majority of organization and contemporary cabinet enhancements are still available to you, and of course will be of good-quality. The most expensive option of the three, complete custom cabinets yield kitchen cabinets that last for a lifetime. A custom cabinet design is built-to-order. Your kitchen will be precisely measured, and the design and build team will work with you on the layout to design and construct cabinets to your specific tastes, dimensions and with all the bells and whistles you need. 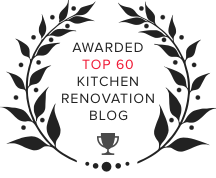 You are completely changing your current kitchen layout. 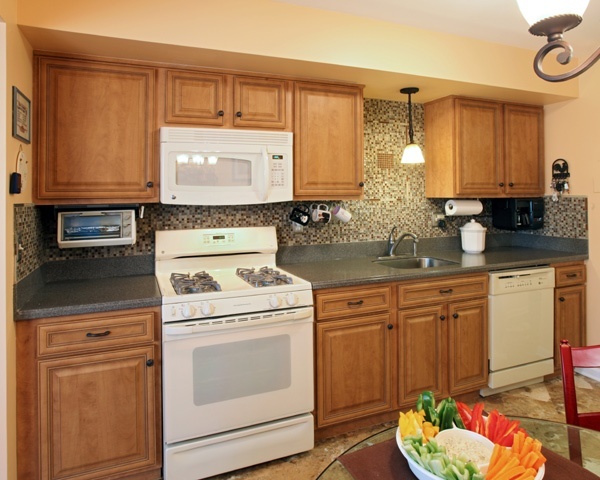 Your kitchen is being expanded and you will need new cabinets built. 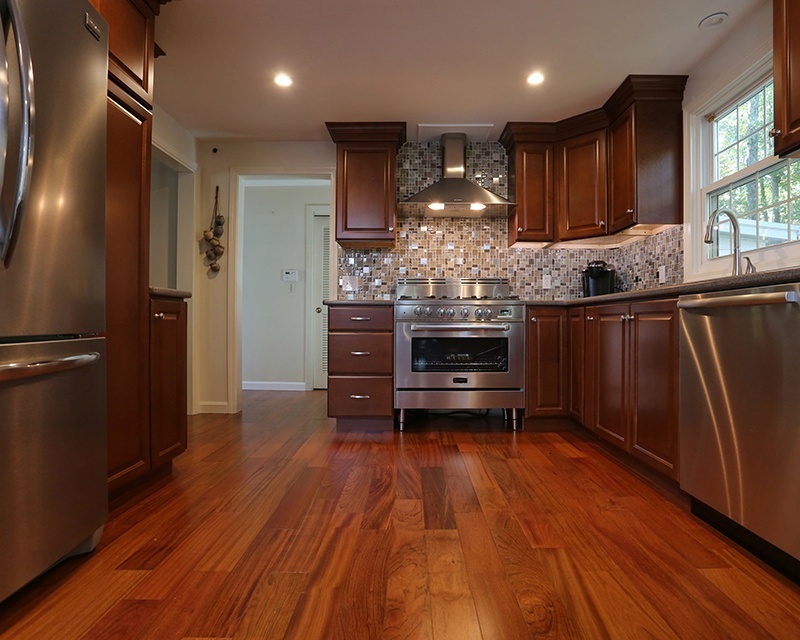 The kitchen cabinets you have are unable to be refaced. You're designing and building a brand new kitchen. In these cases, you are guaranteed to reap the benefits of high-quality materials, expert craftsmanship and a kitchen design and layout that will serve your family for decades. 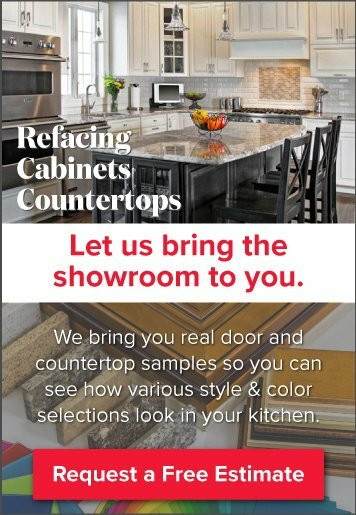 Ready to reface and/or replace your kitchen cabinets? Schedule a consultation with Kitchen Magic and we'll always give you an honest recommendation.